Before the Film: Jack Ketchum tribute in collaboration with world's longest-running educational organization devoted to the study of horror history, The Miskatonic Institute of Horror Studies. 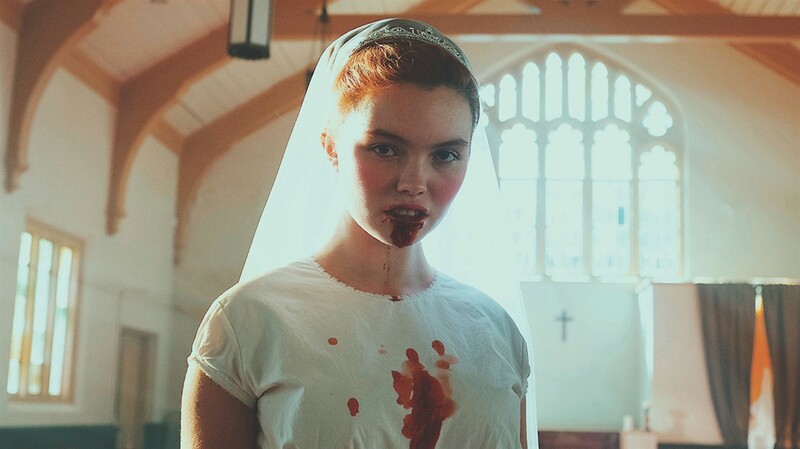 NYC PREMIERE In the sequel to Jack Ketchum’s THE WOMAN (Sundance 2011), Darlin' is a teenager not unlike any other -- except for the fact she's been raised in the wilderness by a feral woman. Now separated from her family and placed in a Catholic girls reformatory, she's being assimilated back into society and taught the ways of the Lord. But the feral part of Darlin' is never far away, and neither is The Woman who loved, nurtured, and cared for her, hoping to bring her family back together. A Dark Sky Films Release. After the Film: Q&A with writer/director/star Pollyanna McIntosh.